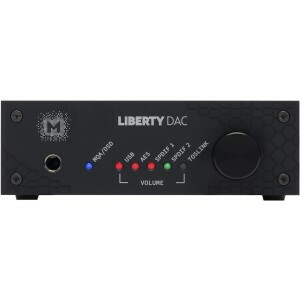 Liberty DAC is the newest PCM, MQA, DSD USB2 DAC for high quality music playback and monitoring of digital audio formats including all high res formats. 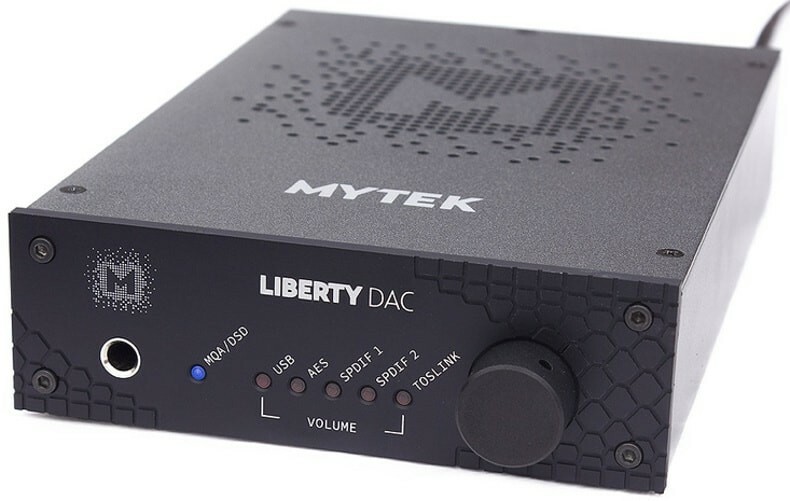 Mytek Liberty DAC brand new from Mytek is the newest general purpose PCM, MQA and DSD USB DAC designed for prime quality music playback and observation of all digital audio formats encompassing all high-resolution formats. The DAC hosts many digital inputs, digital volume management and unbalanced alongside balanced audio outputs and a premium headphone amplifier. 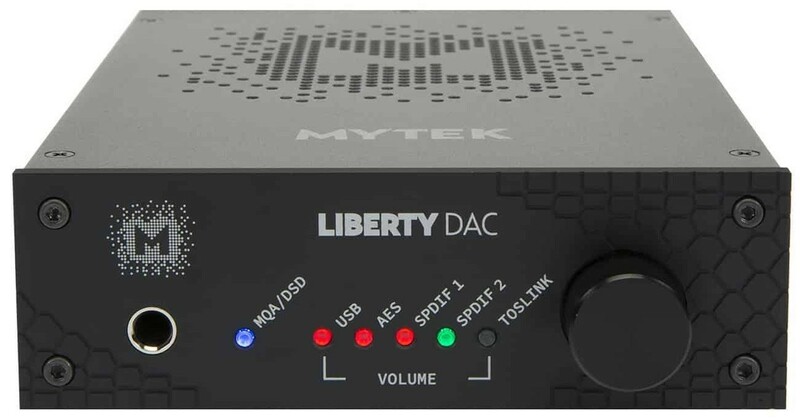 Designed as a smaller brother of Brooklyn DAC, Liberty DAC provides sturdy performance in a compact transportable 1/3 rack package. MQA is the new format invented by Meridian’s Bob Stuart and mathematician Peter Craven, specifically designed for live internet streaming of unaltered original mastering quality recording to the consumer via regular streaming channel of approx 1.2 Mbits/sec. MQA is currently the sole technology that provides a concrete method of streaming high-resolution audio. Mytek supports DSD. After countless listening tests and having built DSD equipment, they now believe that DSD is the digital format which provides sound quality which is subjectively closest to the traditional analogue recordings.